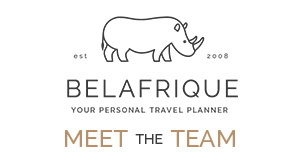 Have you ever thought about doing a safari from a cruise ship? 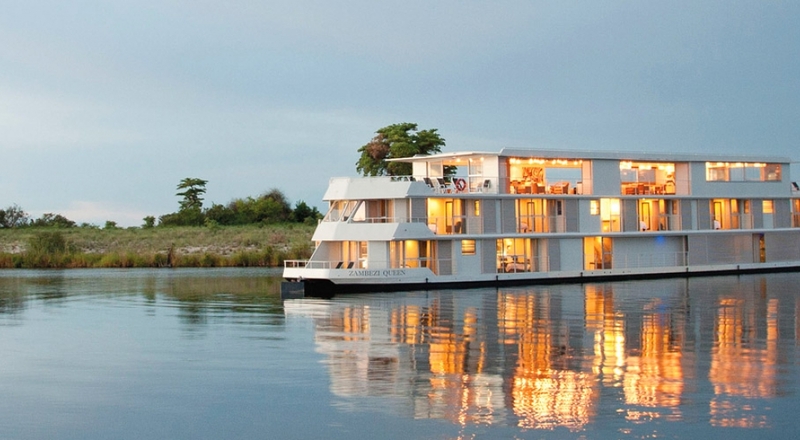 Yes, at Chobe National Park this is possible. 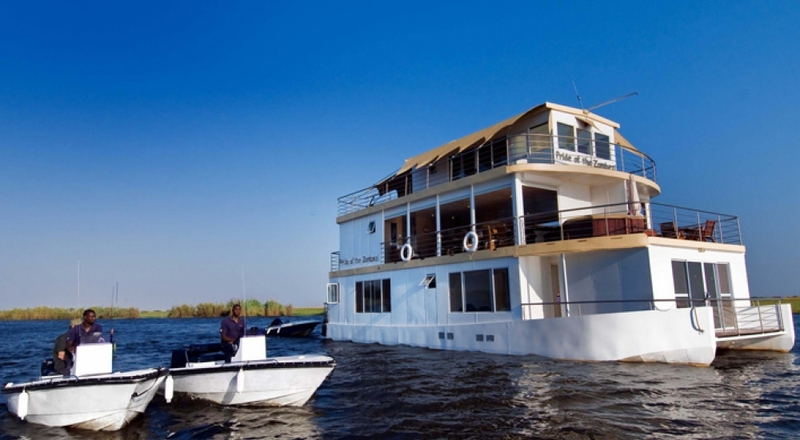 A few houseboats based on the Chobe River offer guests awesome game viewing and fishing experiences. 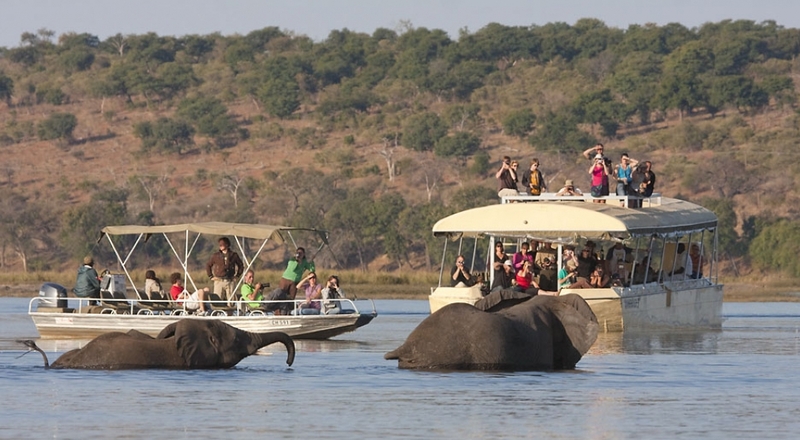 The wildlife along the Chobe River and in the Chobe National Park is incredible, you can expect to see large herds of elephants, hippo, crocodiles, buffalo, many buck species and a plethora of colorful birds. 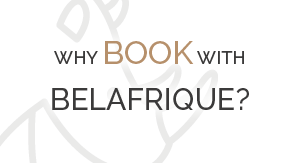 Based in Cape Town we have local and first-hand knowledge. 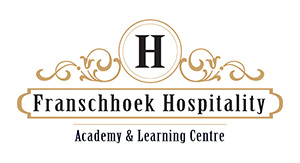 We won't recommend anywhere that we have not tested out ourselves or that does not meet our exacting standards.